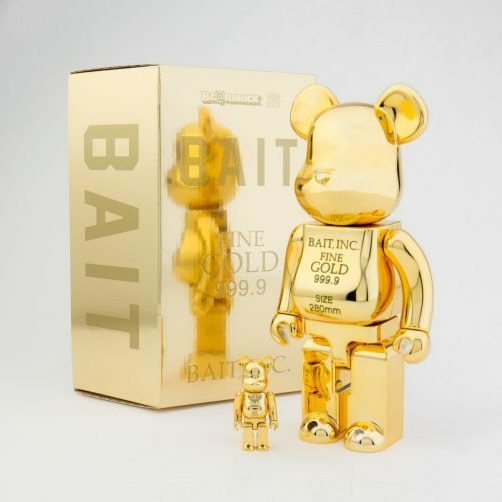 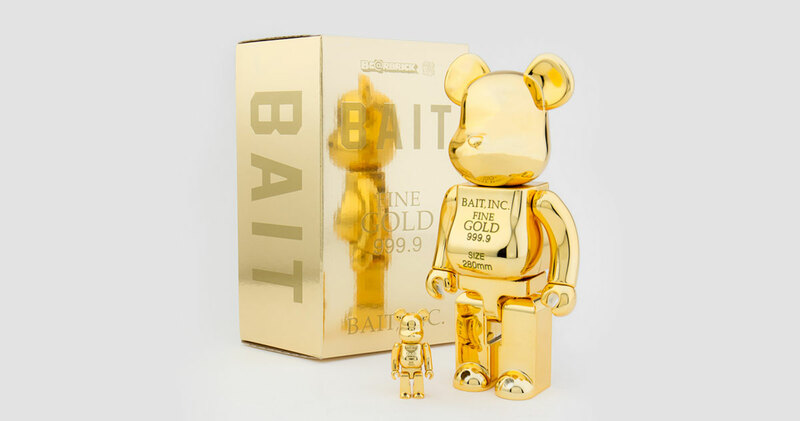 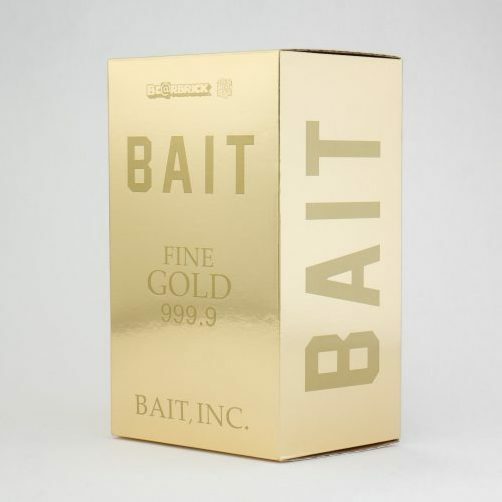 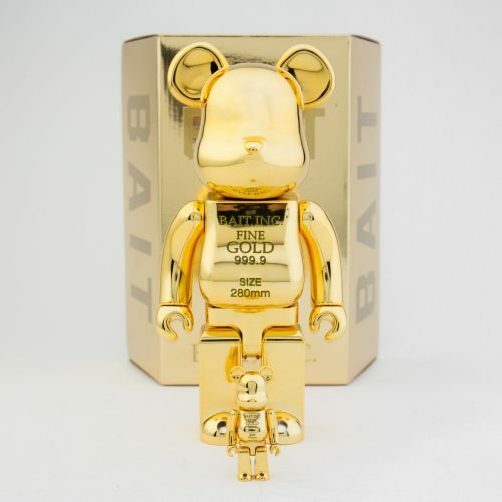 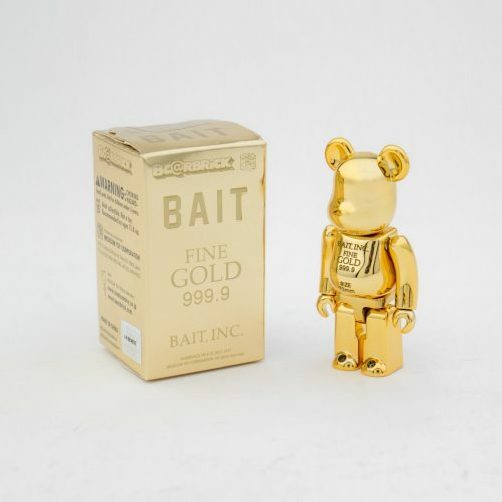 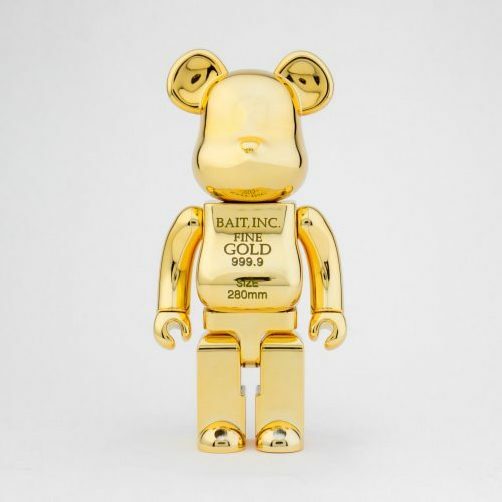 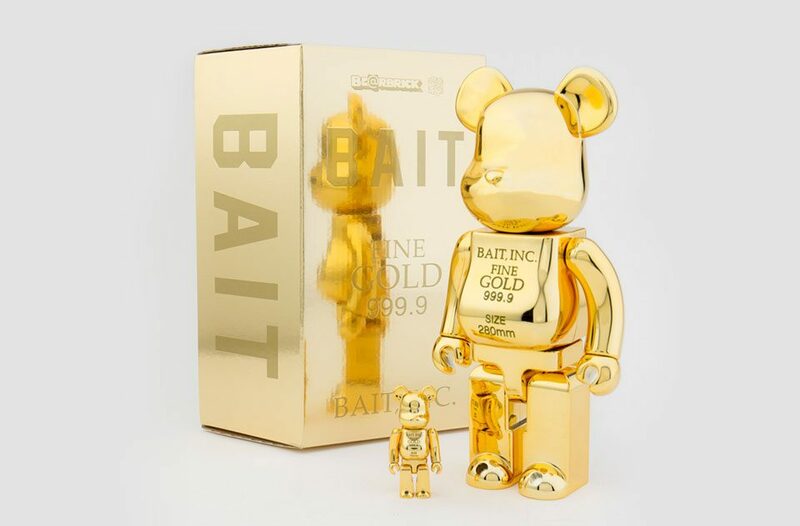 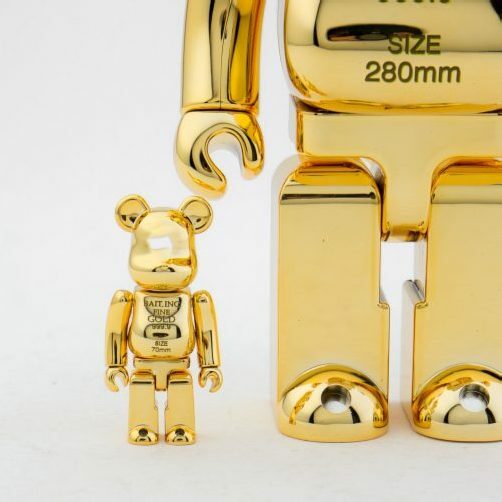 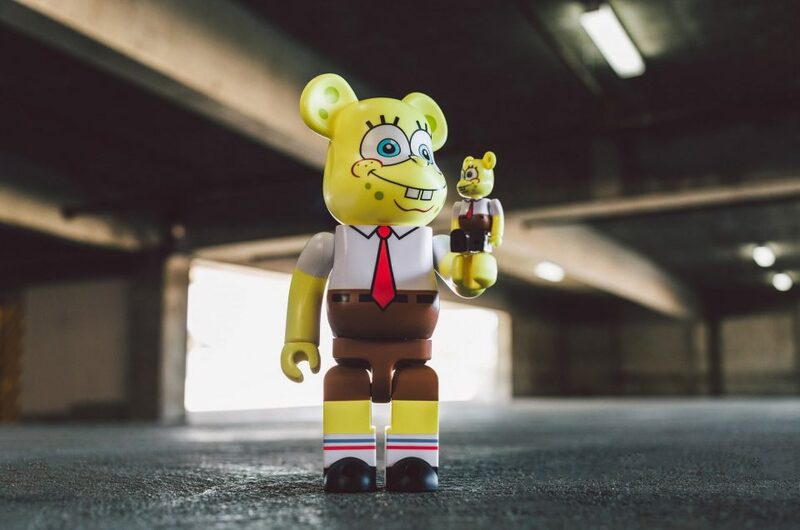 BAIT x MEDICOM GOLD BEARBRICKS: Releasing Soon! 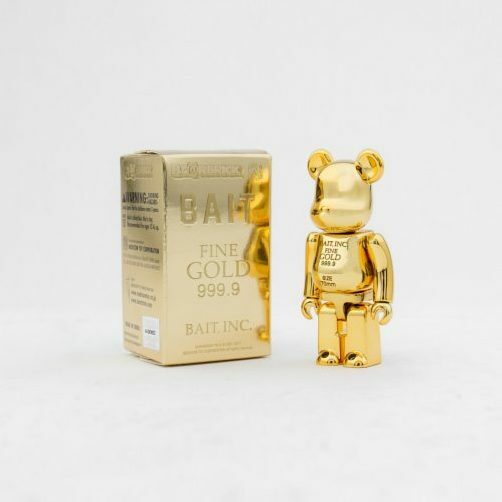 Update: We sold out of our Bearbricks at Complexcon. 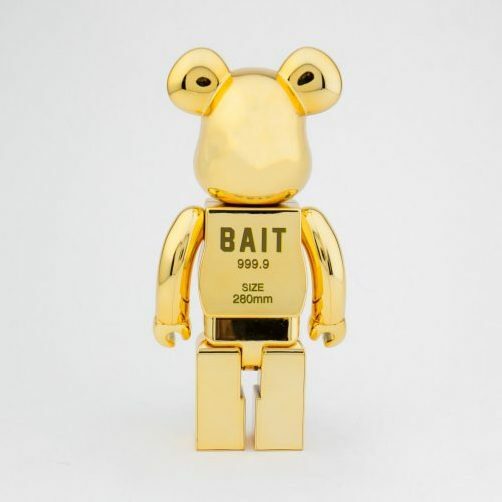 We will be restocking very shortly!